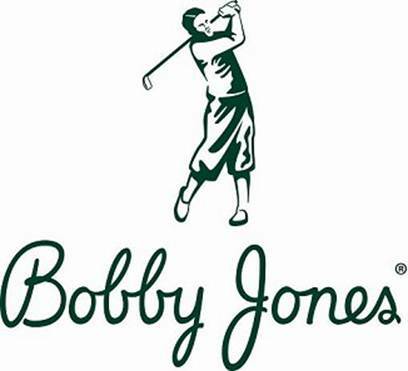 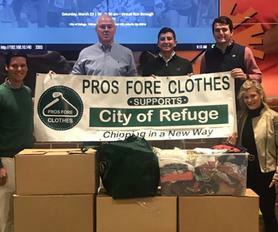 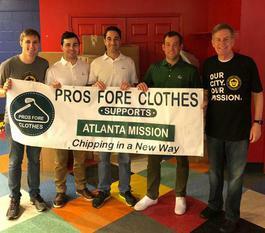 Pros Fore Clothes Foundation is a tax exempt 501(c)3 approved non-profit whose mission is to provide clothing to people in need within the United States and around the world. 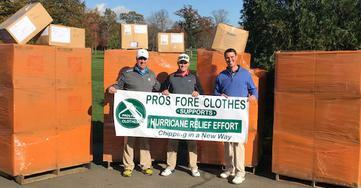 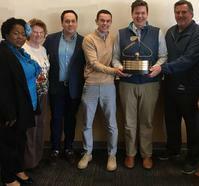 Generous athletes, individuals, businesses, and organizations alike contribute to this effort in a variety of ways. 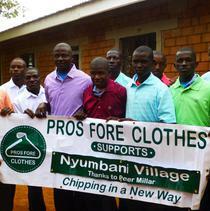 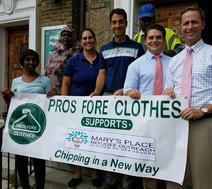 It is the Foundation's goal to deliver over one million pounds of clothing to individuals in need. 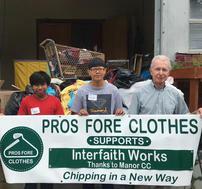 Please visit the "How to Help" page to learn more.